Thanks for your message. 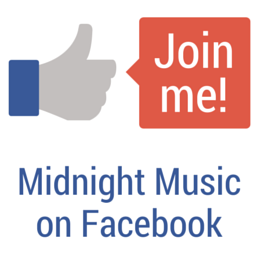 I will respond as soon as I can. 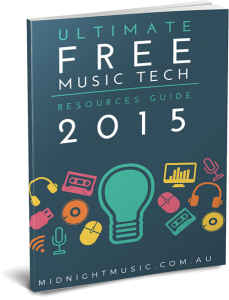 Join the Midnight Music mailing list and receive your copy of the Ultimate Free Music Tech Resources Guide.